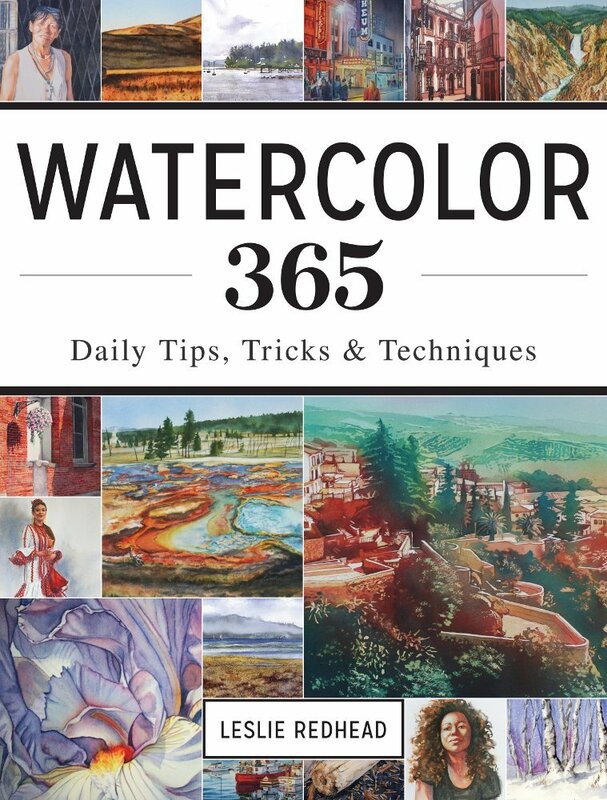 Today is World Watercolor Day. In honor of one of my favorite days of the year, I decided to post my latest watercolor. I also spent the day painting Christmas cards. How did you spend the day celebrating this awesome medium? 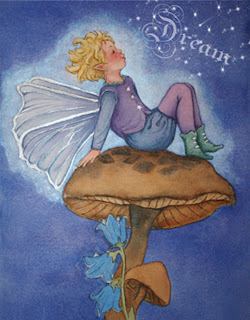 A couple of years ago I did a series of fairy illustrations that I call my Mystical Fairies. Some of these fairies are now available as 8x10" prints in my Etsy shop. 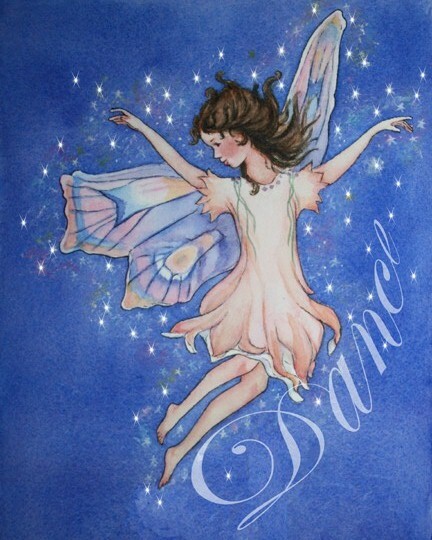 These fairies are printed on archival 100% cotton rag paper to look like an original watercolor. 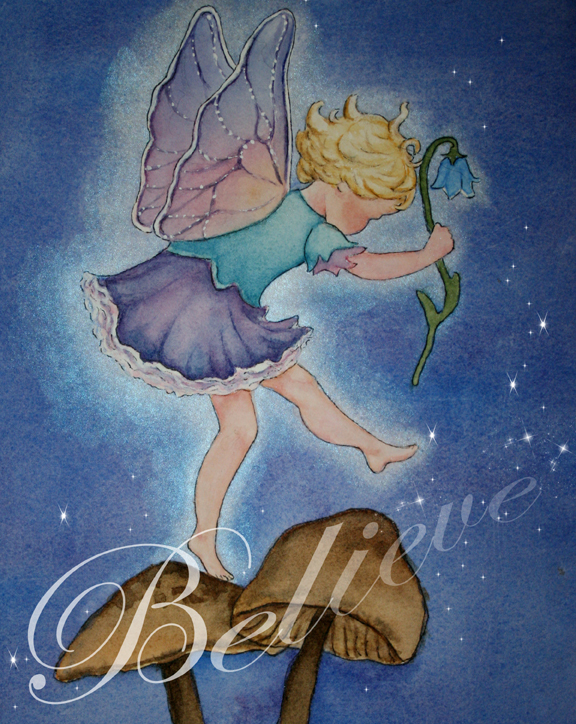 The prints are also available at 20% off by using coupon code CHRISTMAS2012 if you order between now and December 5. If you are interested in the fairies without the words printed on them, please contact me. Since I did my painting of the Grand Prismatic Pool in Yellowstone Park, I have been inspired to paint more of Yellowstone. This painting is of part of the Grand Canyon of Yellowstone. 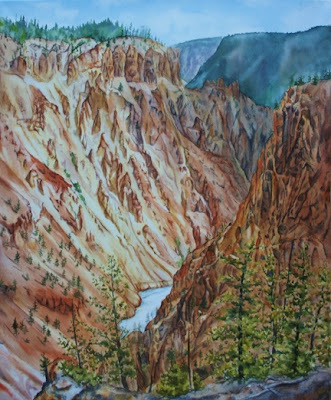 I called it Yellowstone Gold because of the golden colors of the canyon and because it is what has made the park famous. 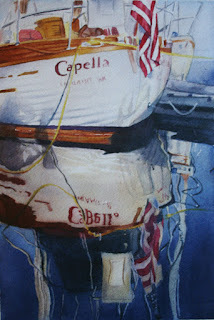 The next painting for my class on dynamic water was on how to do reflections. A Capella is the finished product. I really enjoyed doing this one and want to do more like it. I have also been trying to figure out how to teach this course online. 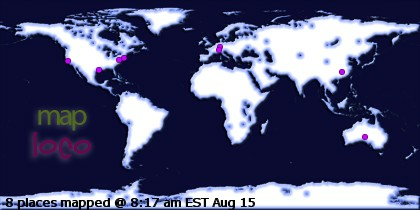 There are a few formats that I am looking into. I know I have talked about teaching online courses before but the one format I tried didn't seem to work that well for me. Plus I got busy with school, etc, etc. In the meantime, I have been filming the painting process while I figure it out. Perhaps I can get something together in the New Year. If you have tried any online formats that you thought worked really well, I would love to hear about them. I am currently teaching a course on how to create dynamic water scenes in watercolor. The Lagoon is the first painting that we did as a class. 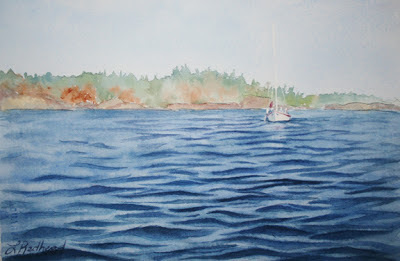 The idea was to show how to create simple wave patterns by building up the layers of paint. Our next painting is on calm reflections. 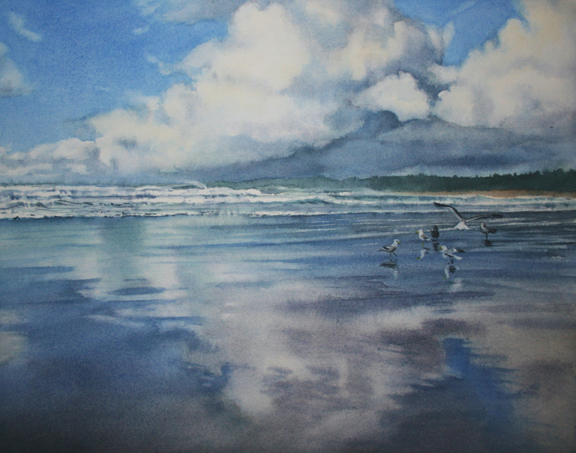 I am currently teaching a course on skies. 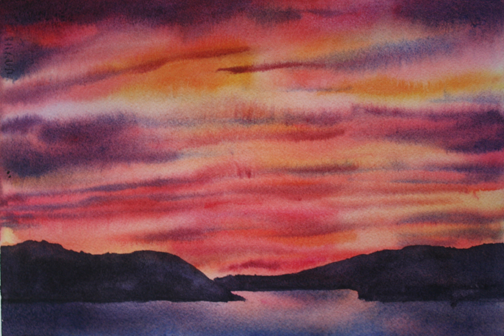 This past week we did a painting of sunrises/sunsets. 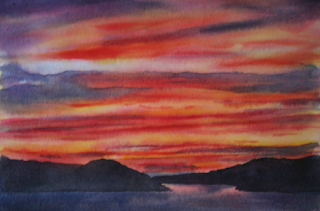 We painted from a photograph that I took of a sunrise on Vancouver Island. The Island always has incredible sunrises. Since my students like to see an example of what we paint beforehand, I did a small sample for them. The above painting is the one that I did in my studio while preparing for class. I know which one I like better but I am curious to know which one you like better.